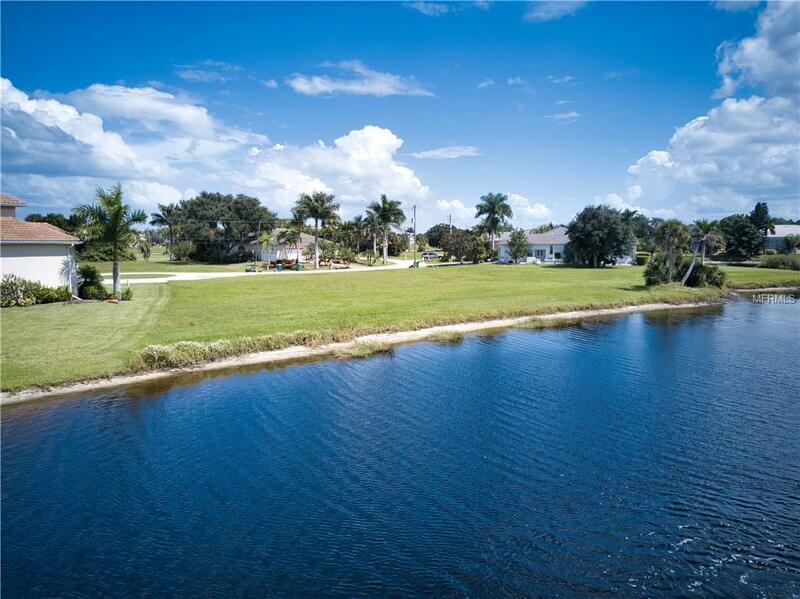 Beautiful property with the stunning water view located in desired Burnt Store Lakes Community. 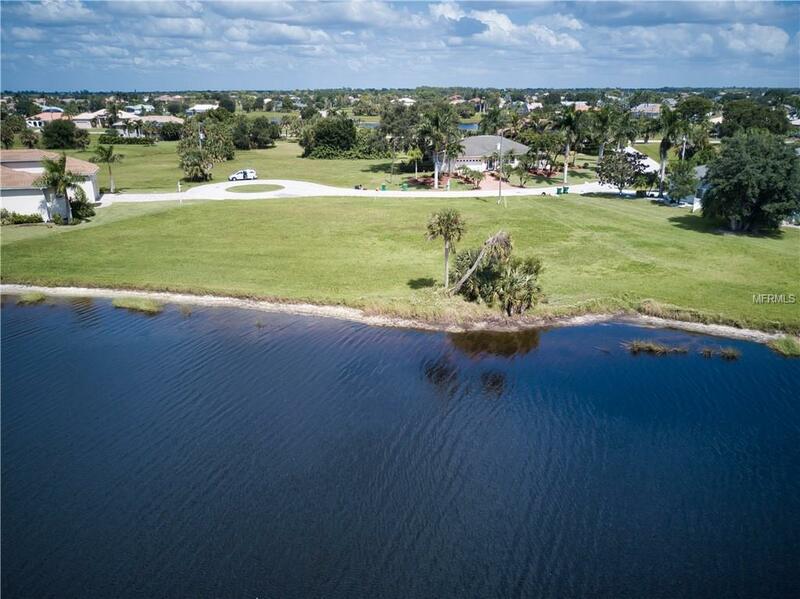 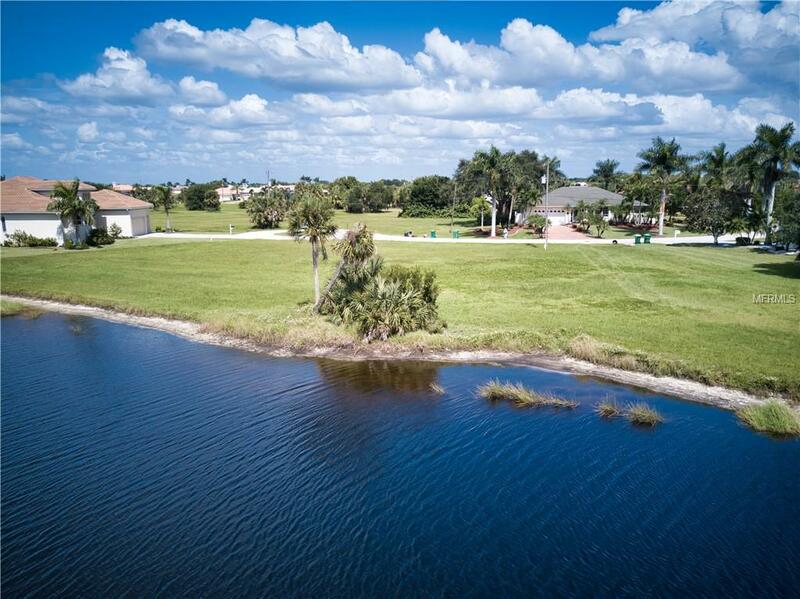 Build your dream homeand enjoy the lifestyle with this community that is located less than 10 minutes from Charlotte Harbor and downtown Punta Gorda. 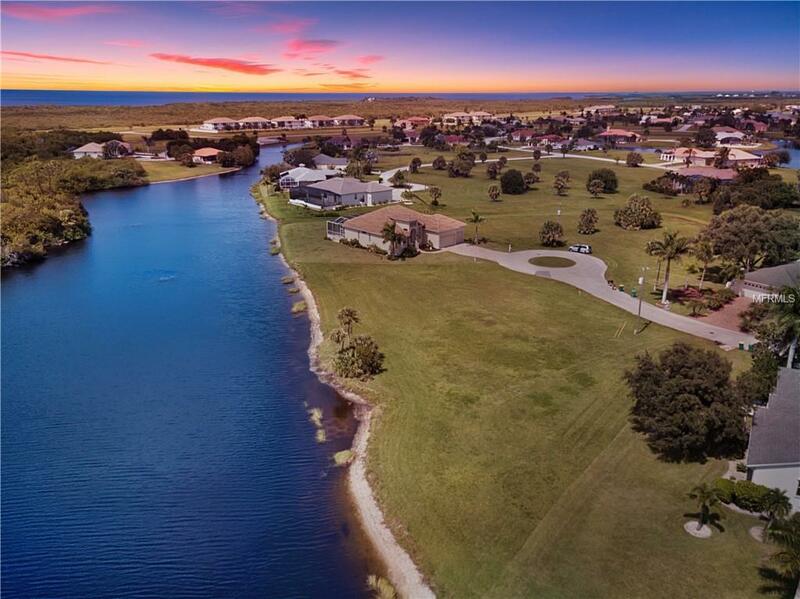 You haveBurnt Store Marina with 500 + Boat slips, restaurants, and a 27 hole Golf Course just minutes away The residents can use the ramp for kayak and paddleboard.